Caulking — Next Level Caulking LTD.
Our caulking and sealant services ranges from Commercial High-rises, Luxury Homes to Restoration projects. We use construction grade materials and experience to complete projects with Industry Approval. We are caulking contractors who specialize in commercial and residential exterior caulking. We use construction-grade materials to provide a watertight seal. A proper application ensures longevity of the product with an aesthetic finish. We provide color match consultation. We are sure that our work will always pass an Engineer’s Test. Our staff is fully trained and able to work in swing stage, bosun chair, boom and scissor lift operations. 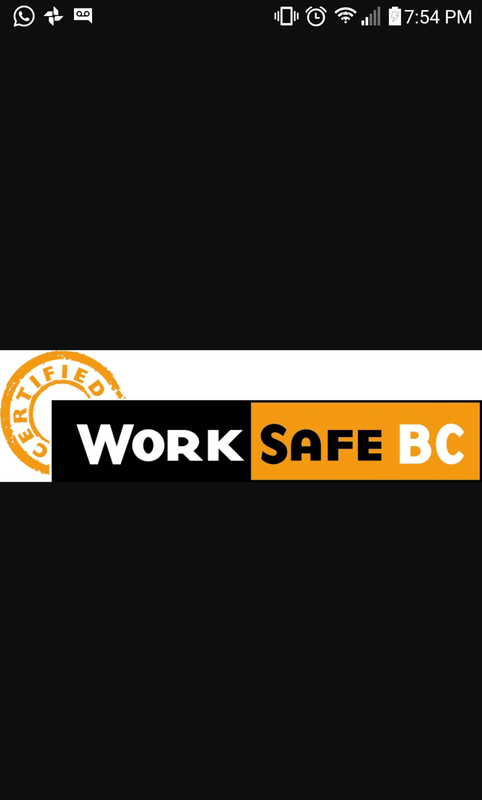 We promote a work safe environment and are certified in Standard First Aid and CPR/AED and Fall Protection. Also, we provide Firestop caulking installation. Caulking is a great alternative to mortar or grout, because the product is pliable- it moves with the structure and won’t crack over time. Our service covers landscape stone, walkway expansion joints, pool coping, pattern concrete, granite slabs or marble slabs (plus many more). Our expertise can rejuvenate your property to the beauty it was. We offer painting, deck coating, window hardware and balcony membrane. Caulking deterioration depends on the exposure to natural elements, movement in structure and application. By replacing the caulking, it will ensure water or air will not seep through and cause damage. As part of our service, we evaluate the current structure and materials, remove the existing caulking and apply new caulking. Whether if its exterior or interior work, we will complete the job. It is highly recommended to replace existing caulking every five to ten years as part of regular maintenance to your property. Some caulking products last longer than others. We provide service indoors as well. Sealing windows or door frames are common ways to prevent drafts from entering your home. For commercial properties or home owners, interior caulking prevents water or air pockets entering through cracks or gaps- overtime, the excess moisture can cause mold or structural damage to the walls or foundation. An inexpensive solution to maintain the integrity of the structure and your investment. For home owners, draft-proofing your home can equate up to 25% in heating and cooling cost of savings. Sealing the windows, doors or gaps will create a more comfortable home through an affordable cost. Please note, during a consultation for interior projects, our team will complete an exterior (outside property) evaluation to ensure there are no other concerns. The products we use are industrial grade- providing a watertight seal around windows, doors, bath fixtures, kitchens, countertops, vanities, splashboards, vents, pipes, joints- providing durability, the product won’t shrink or crack, easy to maintenance, is paintable, and mold and mildew resistance. Also, we provide color match consultation. Insider trade secrets- when working on luxury homes, caulking is used to provide a functional and aesthetic finish to fill in the gaps in baseboards, crown moulding, mill work and other detailed finishes. The reason being is the material is flexibility and its excellent adhesion ensures a protective barrier against moisture compared to paint or fillers. This means, less cracks are likely to occur as buildings expand and shift throughout the seasons. Finally, caulking is a great way to prevent bugs and insects from entering your home!